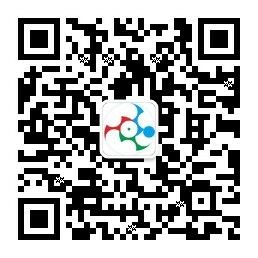 请联系我们_Get in touch with us! Shanghai Fancy Industry Technology Co. Ltd. is focusing on supplying the consulting, procurement and trading services which related with Fire& Protection, AI& Control, Energy Saving& Environment Protection, Connecting solution. Better Technology Make Better Life!